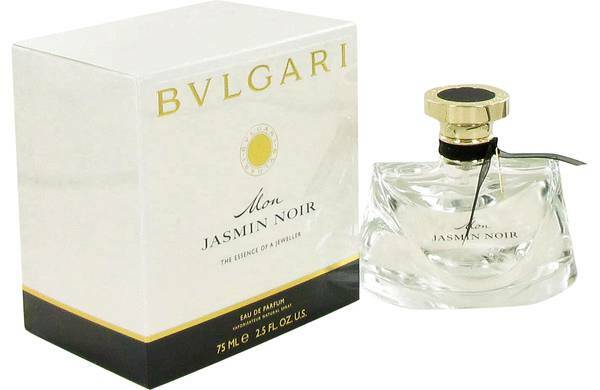 Hey, everyone, it's Sarah, and today I'll be reviewing Mon Jasmin Noir by Bvlgari. 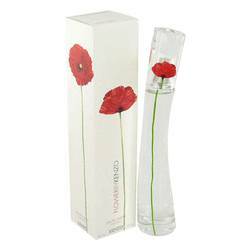 This fresh green floral perfume was launched in 2011. It's a light, delicate scent that's perfect for the spring or summer. 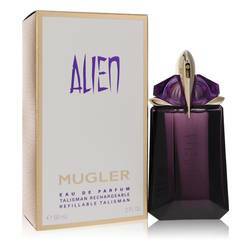 Some of the notes include citron, lily of the valley, jasmine, nougat, cedar, patchouli, and musk. This luminous fragrance is soft, elegant, and simply beautiful, making it the perfect daytime scent. All right, everyone, thanks for watching. Remember, if you want to see more reviews on your favorite products, subscribe to our YouTube channel, and be sure to check us out on Instagram, Facebook, and Twitter. 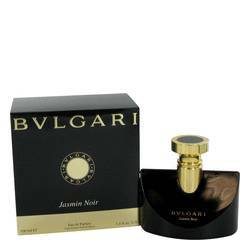 Mon Jasmin Noir Perfume by Bvlgari, Mon Jasmin Noir is a floral woody musk fragrance for women that was launched in 2011 . 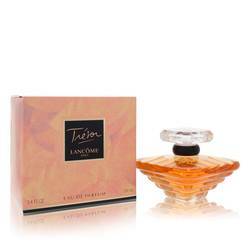 It is a new version of the previously released Jasmin Noir perfume. The noses behind this composition are Olivier Polge and Sophie Labbe. 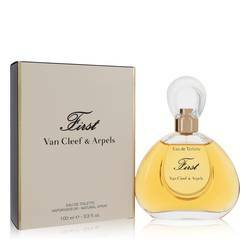 This eau de parfum opens with top notes of lily of the valley and citron. 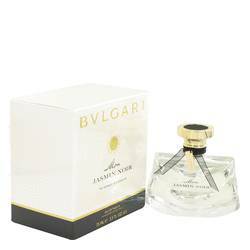 Its middle notes consist of jasmine and jasmine sambac. 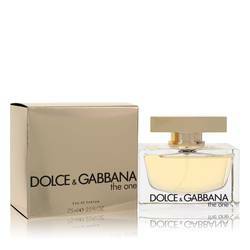 Its base finishes the composition with notes of musk, patchouli, Virginia cedar, and nougat. This fragrance Read More Read More has moderate sillage and moderate longevity. 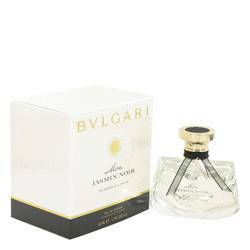 This fragrance was released by Bvlgari, an Italian luxury goods house. This company was founded in 1884 by Sotirios Voulgaris. With the help of his sons, he opened the first store in 1905. In 1970, stores opened internationally in Paris, New York, Geneve, and Monte Carlo. There are now nearly 300 shops worldwide. While the company originally specialized in jewelry, it has increased its offerings to include handbags, fragrances, watches, accessories, and hotels. All products are original, authentic name brands. We do not sell knockoffs or imitations.